The post-eTourism Summit survey results are in and here’s the tally on what attendees had to say about their top takeaways from the October conference. To compare these takeaway results to 2017, click here. 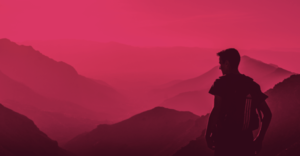 Case studies presented by your DMO peers and their agency partners continue to rank high along in popularity, along with networking. Due to the intimate nature of eTourism Summit and the strength of its highly creative, communicative, and connected digital tourism community, the opportunities for exchanging ideas will be a significant aspect of the 20th Annual eTourism Summit in 2019, and beyond. 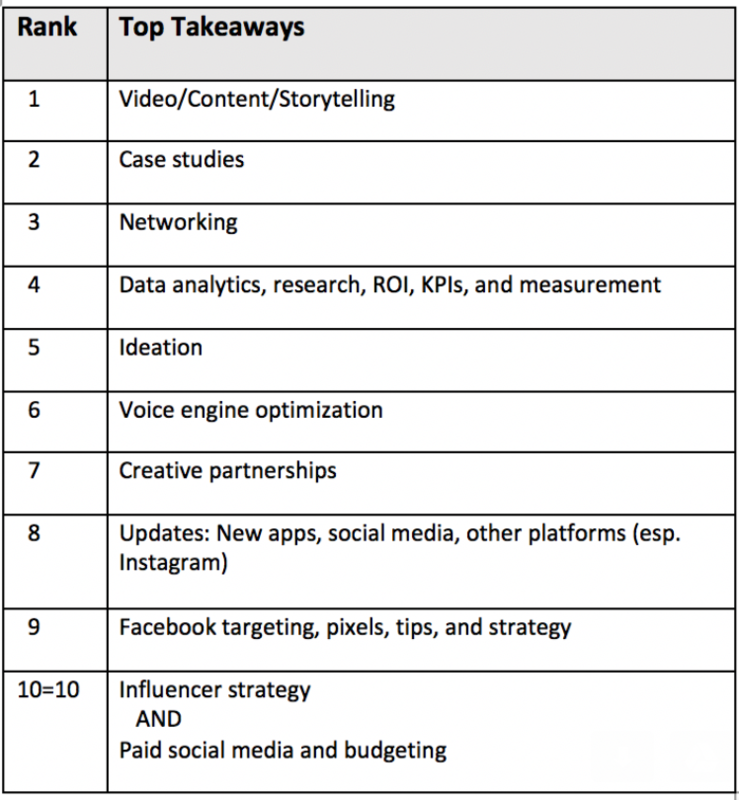 And because “video, video, video” continues to rank #1, be sure to check out this link to Ryan Thompson‘s #eTS18 presentation on video marketing. See “What You Need to Know About Video Marketing,” prepared especially for DMOs. 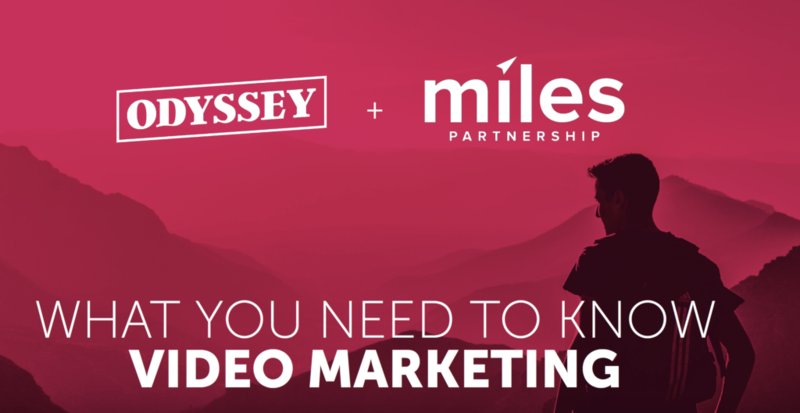 Miles Partnership has announced its acquisition of Odyssey Storyworks. 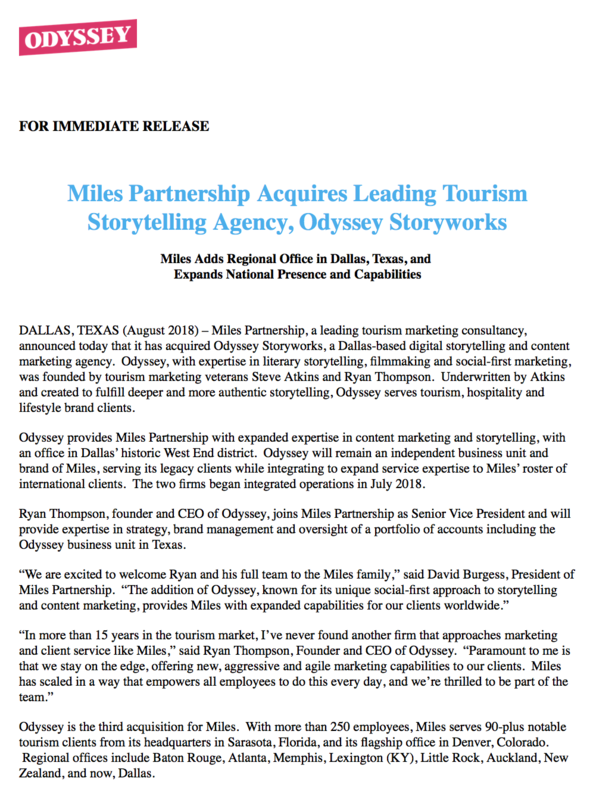 Ryan Thompson, founder and CEO of Odyssey, a Dallas-based digital storytelling and content marketing agency, joins leading tourism marketing consultancy Miles Partnership. As Senior Vice President, Thompson will provide expertise in strategy, brand management and oversight of a portfolio of accounts including the Odyssey business unit in Texas. For the second year, Ryan is leading an eTourism Summit Pre-Conference Day Workshop when 24 participants will get the benefit of his instruction, taking skills back home for zero budget video production. Register for the day long, hands-on session when the streets of San Francisco become your backdrop. “Create: Smartphone Video Storytelling for IGTV” on Oct. 9, 2018 is back at #eTS18 by popular demand. The Travel Vertical talked to Ryan Thompson, Founder and CEO at Odyssey Storyworks. 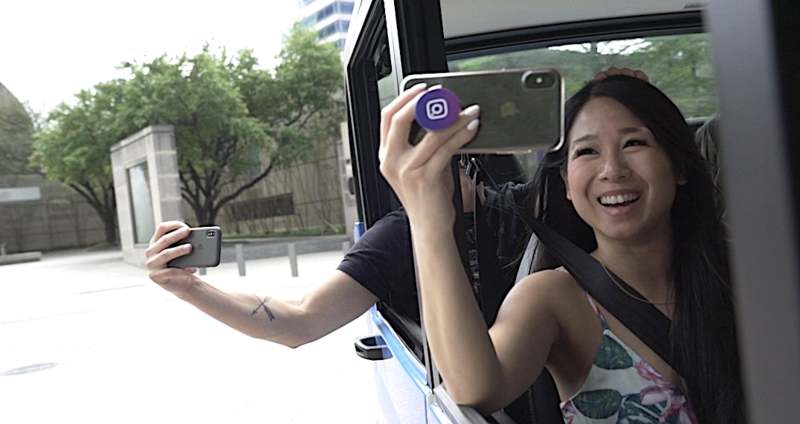 Using the 50th Anniversary of the Frozen Margarita as the focus and Visit Dallas as the partner, a wild new concept of UGC was put through its beta paces…and brilliantly done, by all accounts. The 50th Anniversary of the Frozen Margarita. It was the brainchild of Mariano Martinez, current owner of Mariano’s Hacienda in Dallas. #DidYouKnow? The original frozen margarita machine now permanently lives in the Smithsonian National Museum of American History. *This is Dallas…there are plenty. The project requires a shot-by-shot needs list, a production facility to receive and upload videos in real time, professionals to provide live direction on angle, lighting, closeups and more to the contributors as they shoot. Skilled editors support project, working through hundreds of hours of content directly provided by consumers. A new video is released very three to four weeks over a period of nine months. -> Hear from Ryan Thompson in person at eTourism Summit, Oct. 10-11, 2018. He’ll also be on hand at Pre-Conference Day on Oct. 9, 2018 to guide the Smartphone Video Storytelling Workshop. See the agenda and registration details.